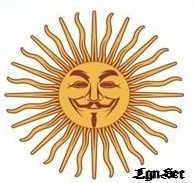 The # ANONYMOUS IS BESIDE THE REAL JUSTICE IS NEXT TO THE PEOPLE. And YOU?! It's just the eviction of 1,600 families? There are about 9,000 people. It's just the business owner Naji Nahas Selecta, a bankrupt tycoon, who should be accountable to justice have the support of the police? That beyond all acts against the population with extreme violence. 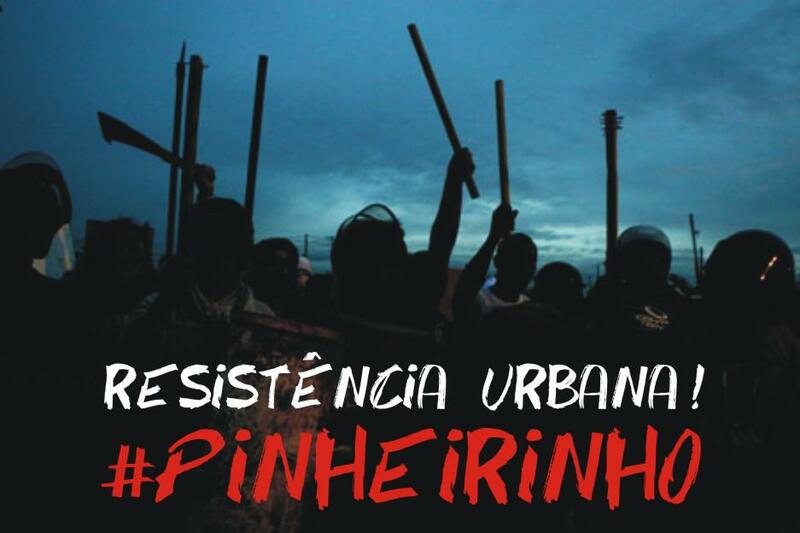 The union reported that residents of neighborhoods to # Pinheirinho revolted against the invasion of Shock Troops entered the occupation and confrontation against the Civil Guard, which supports the Military Police. The fence surrounding the Multipurpose Sports Centre Field of the Germans prepared to house residents after the repossession, was overthrown. That is, these families do not have place to go. The agency asks the accountability of municipal government and local authorities to abandon the settlement, becoming a true neighborhood forgotten city. According to the action, with the pretext that the houses were irregular, the city has neglected population. Anonymous The fight for this kind of neglect does not happen. 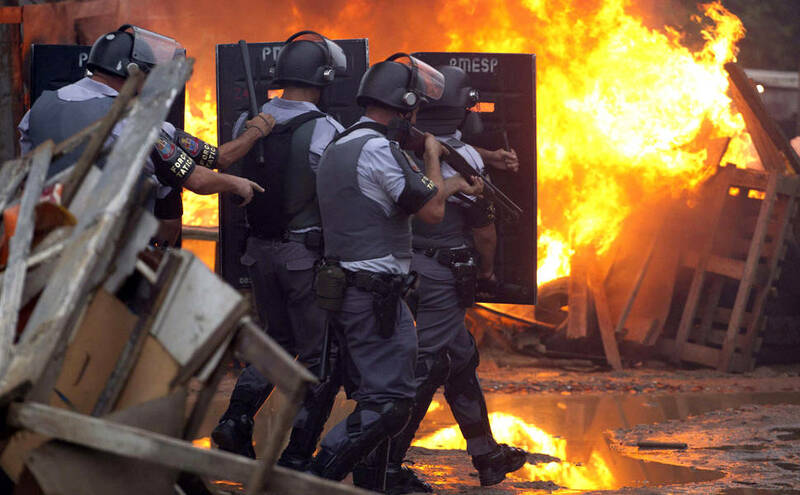 Families being evicted by law unconstitutionally and police removing people by force. The # Anonymous strives to make this kind of disregard for the people no longer occurs! They break the constitution to "establish order,''The false order. It is SO THIS IS A CITIZEN? A citizen acquires a right relating to possession of a movable or immovable property, as a result of using this well for a while. ''Art 1238. One who, for fifteen years without interruption or opposition, as his own a property, it acquires the property, regardless of title and good faith, but may request the judge to declare so by sentence, which will serve as title registration in the Registry of Property. Sole Paragraph. The period established in this Article shall be reduced to ten years if the property owner there is established in his house as usual, or it works or services carried out productive character. (...)"
That and the people fighting for that and his own right! What happens is that and so they struggle and his own right! Spread the MAX! what is happening is absurd! 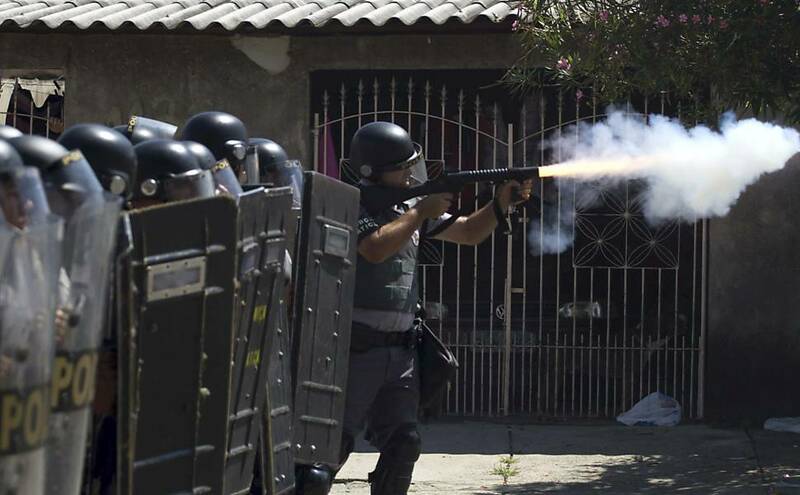 Bringa_last chupaime @ @ @ @ ikarz guirianon @ P4TO NeoHackerZBR @ @ @ matheusagost OneWayBrasil matheusgambati @ @ @ KimdraculaAnon _Coringa1_ Anonymous_Check @ @ @ SuomynonHCL MzyAnonymous AnonymousHc @ @ @ AnonANK AnonSLOK _iSect @ @ @ OptimusSkrillex Gostosinho191 AdeAnonymous @ @ @ WaGoNFlakeZ Intechz (RT)! ! 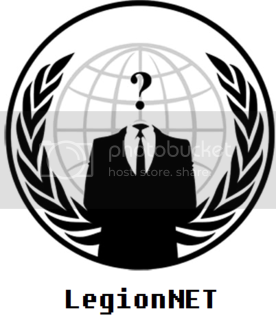 "We are Anonymous, We are Legion, We never forgive, We never forget, Expect us."